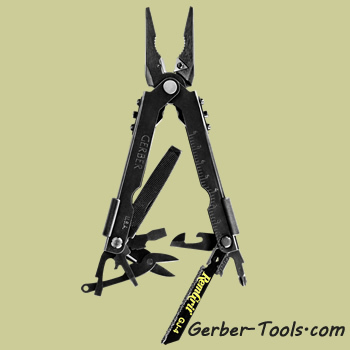 Gerber MP600 Bladeless, NN, Black, 30-000952. 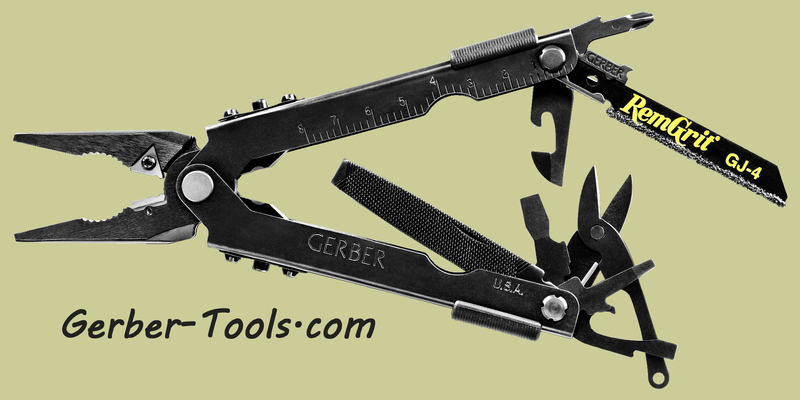 Gerber has made a bladeless multi tool. 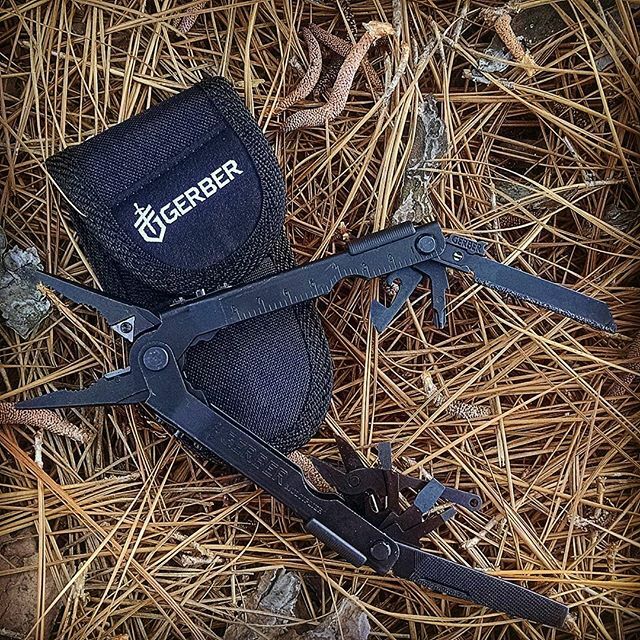 It has 14 parts inside: removable RemGrit saw, a Phillips driver, three separate sizes of flat heads, a file, scissors, a built-in ruler, a lanyard ring, and a can and bottle opener, all of which lock in place for safe application. Tool is made of staineless steel, ready for any job. Best of all it will comply with the No Knife Laws, so you can carry this anywhere. Comes with a black nylon sheath. Needle nose plier heads and a carbide cutter insert. All black handle and tools. In an ideal situation it seems unreasonable that a blade would not be included with a multitool. However, there are situations were bladeless is allowed and bladed is not. 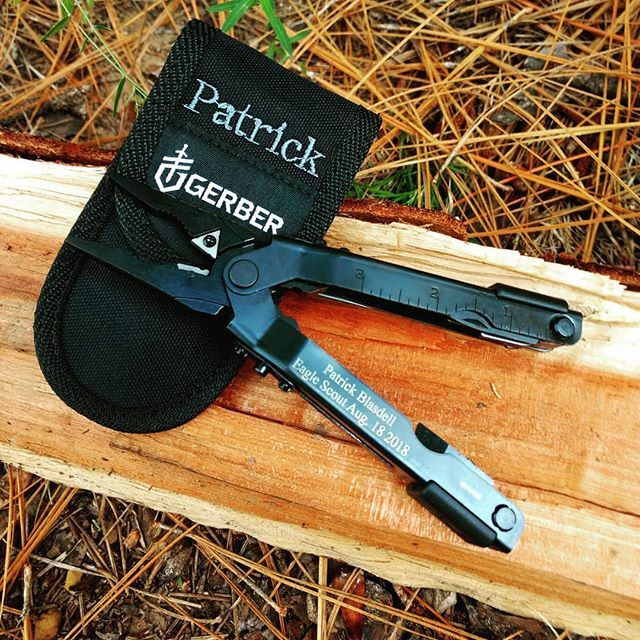 This bladeless option is a viable alternative where you can carry your Gerber and be compliant to the policies you may work under.